“I’M very immature. I’d happily watch a Disney movie and find it funny. If my mother is coming home from work, I’ll stand in a corner and jump out and scare her.” Not usually the words you associate with a Clare senior player. 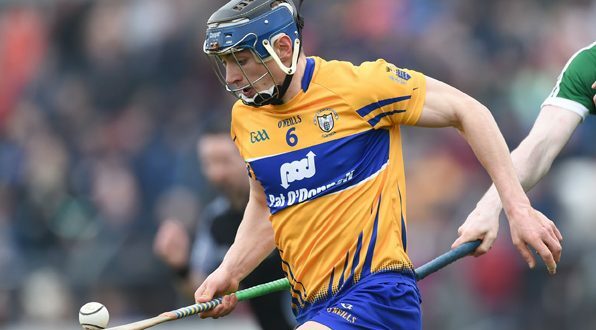 2013 All-Star David McInerney has vacated his corner-back position this year for a number six jersey, although unfortunately injury has ruled him out of Sunday’s National Hurling League final. When I meet McInerney he’s a bit late for the interview. He’s just after milking and dosing 85 cows on a Monday afternoon. He’s wearing old farm clothes covered in cow dung but he changes quickly and makes two cups of tea (without electricity today). This week he isn’t teaching primary school children but when you’re from a farm, there’s always something to do. Mind you, he only woke at 8.30am this morning, which is sinful on any farm. The Tulla clubman was quite busy in his younger years and a passionate sports fan. He played handball, hurling, soccer, rugby and was an All-Ireland 100m champion as a young lad. However, he didn’t have a favourite sports person growing up. “Whoever was playing well that was on TV, no matter what sport, I’d go outside and try to emulate them out the backyard,” he said. McInerney acknowledges the cliché of practice makes perfect but maintains it was hours of practice that made him an inter-county hurler today. I tell him that I never thought he’d be playing senior hurling for Clare. I thought it would have been McInerney’s teammate, Darragh Corry, if anyone. “The likes of Corry and lads like that, when people would say they’re better than you, it would spur you on to do better. I remember when we’d come home from a match but they’d nearly ask you how Corry got on before you got on when I was around 16, 17 or 18. And then the last year we were minor we got to the All-Ireland final. I came on for two minutes and that was a low point for me. 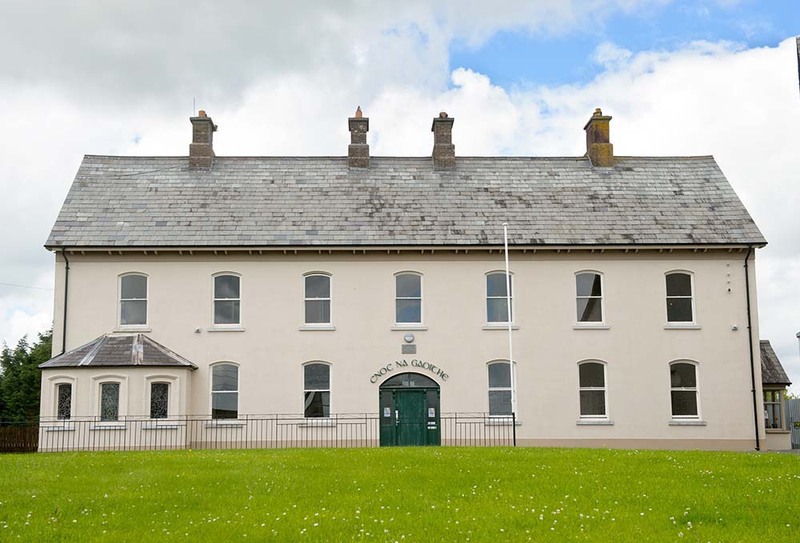 Before McInerney attended UL, he studied at Froebel College, Dublin for four years to become a primary-school teacher. It was there that he picked up his first college medal. “I’m very fortunate. There are four divisions in college hurling and I’ve won Division 1, 2 and 4.” McInerney won the Fergal Maher Cup (Division 4) with Froebel. There’s a sense of humility about McInerney. He’d rather talk about the less significant medals he earned as a college player. Under Brian Lohan’s guidance, McInerney captained UL to Fitzgibbon glory in 2015. 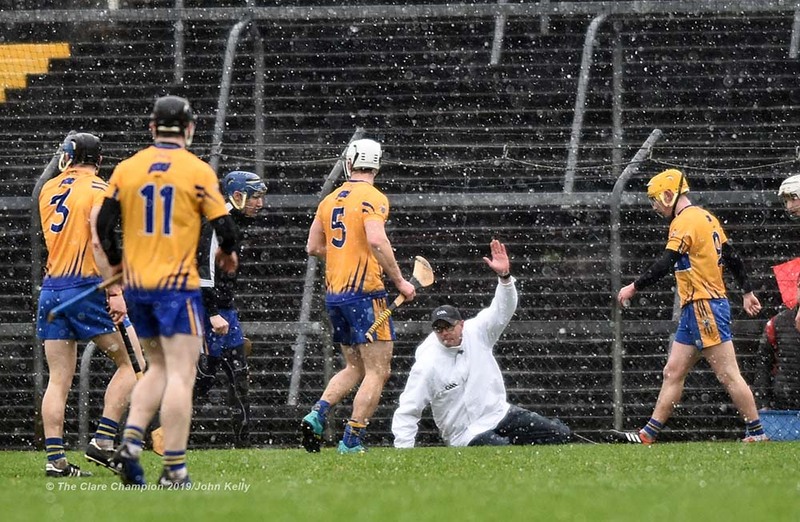 There are certain pressures that inter-county hurling brings. Seánie McMahon and Seán Stack are some of the most famous names to wear the jersey. In many cases, the jersey invites more pressure. McInerney sees things a little differently. McInerney, who is still only 23-years-old, has won many honours so what is it that drives him to be successful? “The roar you get when you do something good in a match, like when you score a class point, a right good catch, or a good block or tackle, I get a really good buzz off that. There’s 40,000 to 80,000 people shouting at something you did good. There are many negatives and positives to being a modern day county player. If McInerney wasn’t playing hurling or teaching, he would probably “be abroad having craic”. He says he is laid back in character but there’s a bit of mischief to him as well. He told me an anecdote, when, like today, a lot of Tulla didn’t have electricity. Seemingly, there was no electricity in half of Tulla for over a day. McInerney has owned up 12 years later.